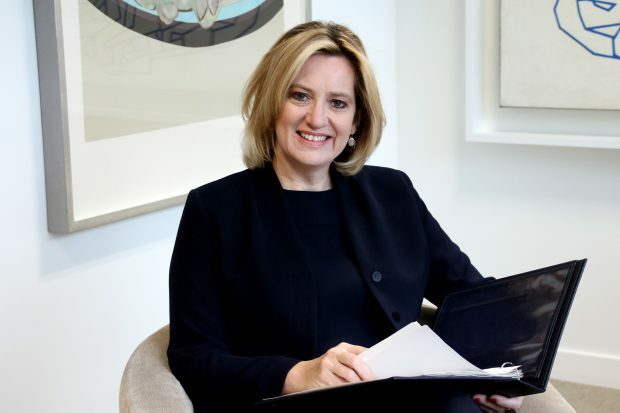 The Home Secretary will travel to Washington this week, where she will meet with technology companies to discuss their efforts to tackle online child sexual exploitation (CSE). During the trip Amber Rudd will meet global partners in the fight against online CSE at a roundtable hosted by the National Centre for Missing and Exploited Children with the Canadian Centre for Child Protection, and attended by representatives from tech companies leading the fight, including Google, Facebook and Microsoft. The unpalatable and unavoidable truth is that technology has made vile child sexual abuse content vastly easier to find through file sharing and easier to participate in-, through chatrooms and online forums. ...It is with absolute urgency that I call on all internet companies to go further and go faster in tackling online child sexual abuse. We need you all to bringyour resources and your technical expertise to help us turn the tide on this horrendous scourge. It is your moral duty. UK law enforcement identified 524 victims within IIOC in 2016/17 compared with 450 in 2015/16 and 177 in 2014/15. The average age of an online CSE victim identified between August and December 2016 was 13, while 90% of victims provided in the crime reports were girls. During the three-day visit to Washington DC Amber Rudd will also meet with counterparts in the US Government to discuss combined efforts to tackle online CT and online CSE – following on from her August trip to California, during which she met with tech firms in Silicon Valley to discuss concerns about terrorist content online.